“You can’t just talk about it, you have to do something,” that’s Discwoman co-founder Frankie Hutchinson on her decision to start Discwoman alongside Emma Olson and Christine Tran. 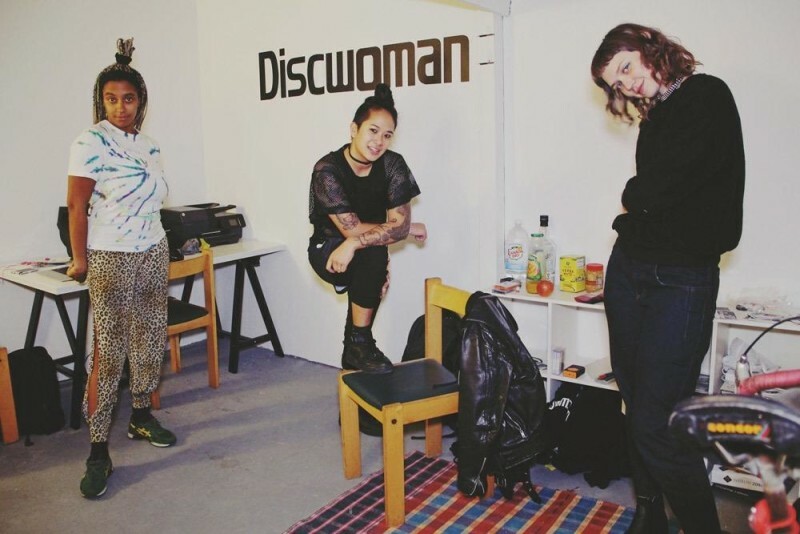 Discwoman are a DJ collective and booking agency proudly representing females. Their mission? 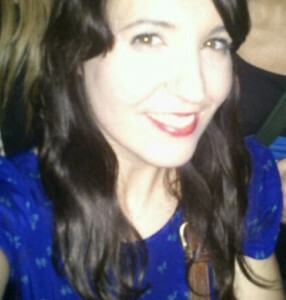 To change how women are represented in electronic music. 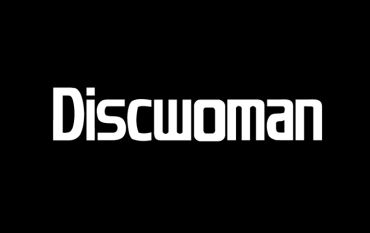 Frustrated with women’s serious under-representation in festivals and clubs (Thump report that in major U.S booking agencies women make up between 3%-14% of all artists on their rosters), Discwoman was born. “We saw that to change lineups we would have to get more control in booking, so that’s why we went into being a booking agency”, explains Frankie. Since its first event at Brooklyn’s Bossa Nova Civic Club in 2014, these girlbosses by now have curated women DJ events and festivals in 10 cities—working with over 150 female-identified DJs and producers to-date. And with coverage from The LA Times, Forbes and The Boston Globe they are making an impact not just on dance-floors, but on mindsets and attitudes . While it’s a female focused agency – their mission resonates with both males and female alike. Previous Post They All Hate Us – What’s Not To Love?